regarding the carrying of concealed weapons on Navajo tribal lands. The amendment makes carrying a concealed deadly weapon into any public or private place of business unlawful unless exempt. Transportation in vehicle where the weapon is located in a closed truck, luggage, or glove compartment. Any person on their property who is an owner, lessee, tenant, or licensee. Any one carrying or discharging a firearm as an integral part of any traditional Navajo religious practice ceremony or service. Persons lawfully authorized to carry a concealed firearm on or about their person by permit issued by such tribal, state or federal authority designated to issue a permit. The person must carry the license when required for evidence. Previously, under the National Criminal Code, it was unlawful to carry a deadly weapon as a general crime. The amendment to Title 17 focuses more on the aspect of making the carrying of a concealed dangerous weapon a specific crime. Unless the person in question has a right to carry the weapon as already detailed. 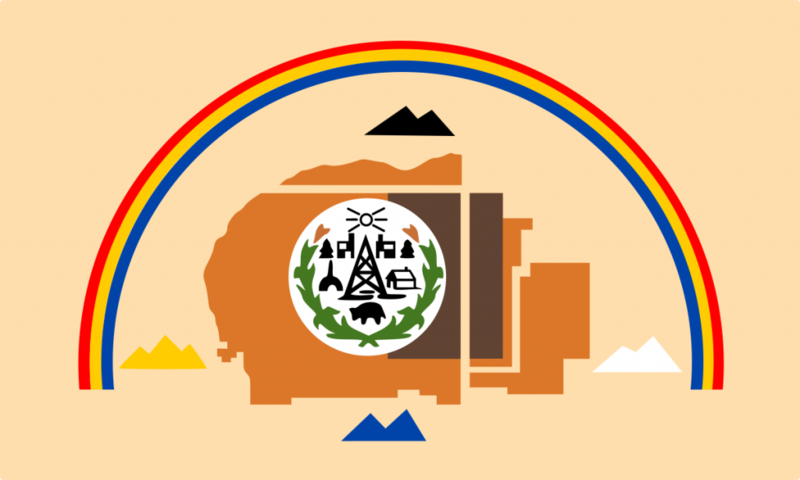 What do you think of this amendment passed by the Navajo Nation Council? Leave us a comment below to let us know.